The Top REALTORS are getting their videos, content and listings online as quickly as possible. And they are not waiting around for their webmaster to do it. They are using a solution that allows them to basically point and click, and their content is online. With an easy to use solution, like this one, YOU CAN DO IT TOO! By the time you’re finished, you will have a website solution that is converting visitors into leads, with minimal effort and hassle. A Step-by-Step Video will be delivered by email that will show you the amazing possibilities for making your website become a Lead Generating and Marketing Machine! Getting a Real Estate Website up and running has never been easier. Once you select one of our 15 real estate theme templates, we will edit the theme to your color structure, add your logo, your contact information, and integrate your IDX into the site following the structure and layout of the theme you chose. Work with one of our professional designers to help you get a custom look and feel for your website to achieve top results. 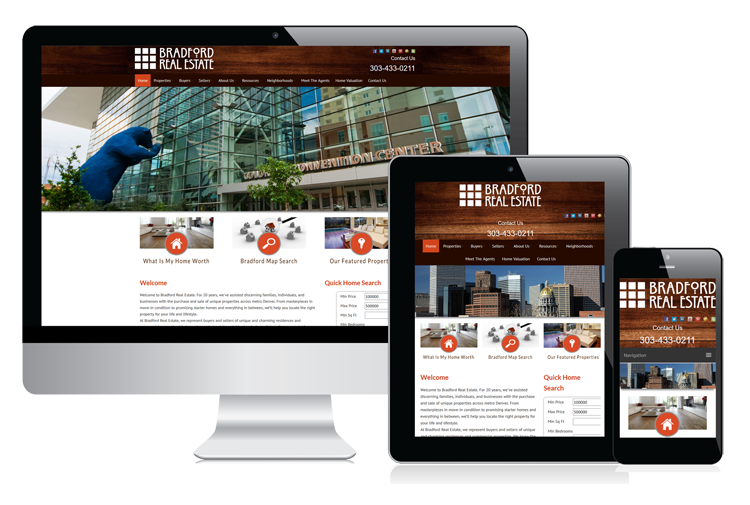 We do all the work, making your site a perfect reflection of you and your business, including up to 5 Neighborhood pages, Advanced IDX customization, and 2 additional pages of your choice. We developed this solution because we know how frustrating technology can be, on top of running your business daily. By providing you with simple-to-use features to give you control, we are allowing professionals like yourself to have more power at your fingertips than ever before. That is why we give you the tools you need to be able to control your message on your website (aka: your HUB) and automate your marketing like never before. YES, I Am Serious About Taking Control of My Online Marketing and Accelerate My Business from Growing to Thriving. We want you to feel secure in your purchase and that you have made a good buying decision. 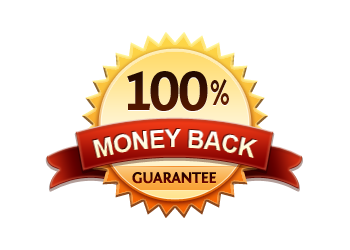 Here is our guarantee: if you are not satisfied with your Pro Website in any way within 30 days, we will give you a 100% refund of your money, no questions asked. We can’t think of a more reasonable and fair offer than that. If you are uncomfortable with a contract, then so are we. You can pay month-to-month for your website hosting, and can cancel at anytime with a minimum 10 days notice. We have taken our 15 years of knowledge in building websites for REALTORS and hand-crafted beautiful and unique designs. Easily change the colors and layout of your site to create new skins with a simple, yet robust set of options you'll love. Anything you build using our professional page builder will look great on tablets and mobiles, providing a quality user experience. Capture lead information with newsletter signup or a contact form. Connect with popular services like Mailchimp, Mad Mimi, Constant Contact, and many others. Showcase your listings and make your site beautiful with images, photos and videos that you can easily insert almost anywhere on your site! If you choose to have IDX on your site, you can easily and seamlessly show property search tools on your homepage or back pages. We will make sure your site remains safe and accessible while you are with us by providing Premium Security, Backups and Updates. Easily update to the latest version of our products with the click of a button thanks to built in remote updates. Jason, Nikki and their team at IMC are simply the best at the fine and complex art of internet marketing. They changed my business, continue to improve my business and change my life as well. Not only is their advice and product proven and effective, they keep up to date with the ever changing landscape of internet marketing so their clients can, too. Don’t look any further, once you know and work with IMC you’ll be convinced they’re the best. "Jason has answers that turn out with results with the product that he delivers. I am a satisfied customer." "They will keep you absolutely on top of the game, and it let us do what we are really good at, and that's talking to our clients." Is it easy to manage my website and make changes? Yes, with our drag-and-drop visual editor, you need no coding skills to quickly make changes to your website. You can be in complete comtrol, or contact us for help if needed. No, we have everything you need to create stunning websites as a cloud software solution. We do not require any contracts. We believe our software and services are so good you will love them as much as we do. No. Our software is cloud based and hosted as a software-as-a-service (SaaS). We will make sure your site remains safe and accessible while you are with us by providing Premium Security, Backups and Updates. Your monthly fee provides you hosting, backups and security, along with basic online support.